TLC's "Extreme Couponing" to Blame for Newspaper Thefts? 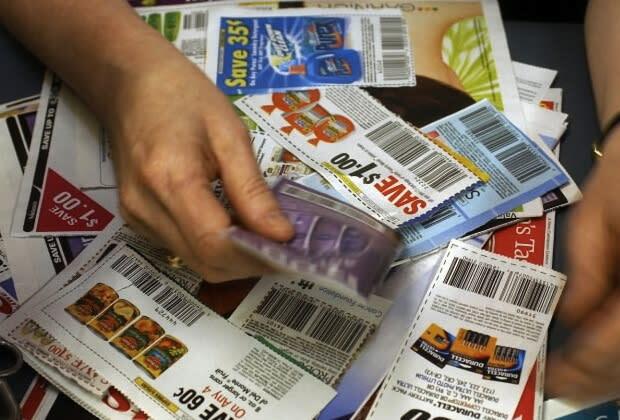 If your newspapers have been disappearing lately, you can just blame Extreme Couponing – apparently, authorities are saying that the TLC show is to blame for a recent bout of newspaper thefts all over the country. The show, if you&apos;re not familiar, is pretty simple: Spend hours coupon cutting to spend less at the grocery store (No matter that the difference might only be like ten cents or whatever). "They watch this &apos;Extreme Couponing&apos; show where people buy $300 worth of groceries for $1.20, and they start figuring out ways to get newspapers and coupons without paying for them," the vice-president of circulation for North Carolina newspaper, The News & Observer commented. Though the show promotes saving, it isn&apos;t to save by stealing, which seems to be a fact a lot of people must have missed. One of the culprits, a 34-year-old Arkansas woman, admitted she&apos;d stolen papers to get the coupons, but claimed she didn&apos;t know it was illegal.